Fall is here. You know what that means? 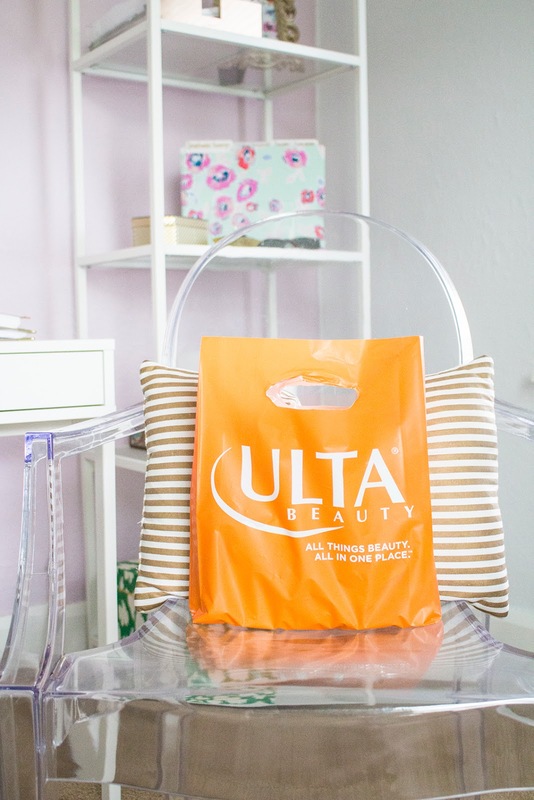 I can officially start the countdown until Christmas and not look like a total crazy person. I realized though that there is a lot to do in preparation for the upcoming holidays. I don't think I fully took advantage of all this season had to offer last year - and I'm not letting that happen this year. Learning new recipes, DIY projects, pumpkin patching, oh how I would love to do it all. I feel as though I'm already getting a late start so it's full speed ahead until the New Year. 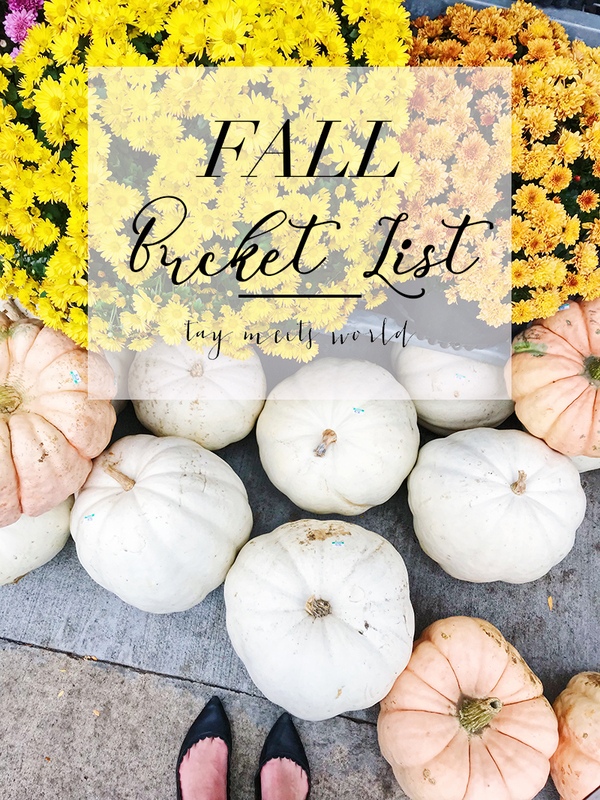 I've prepared a fall bucket list, and please, if you have an additional recommendations leave a comment below! I decided to track my progress via blog posts so you won't miss a thing - I know you're all dying to see what I'm up to all the time (just kidding). But really, hold me accountable and maybe all these fall festivities will lift your spirits too! 5 // Make a new soup recipe I made wild rice soup and chicken enchilada - they turned out amazing! 15 // Plan a Thanksgiving meal!